We're all familiar with stories of men gathering to drown their sorrows at their local pubs but the results of a new survey suggests that this might no longer be the case. 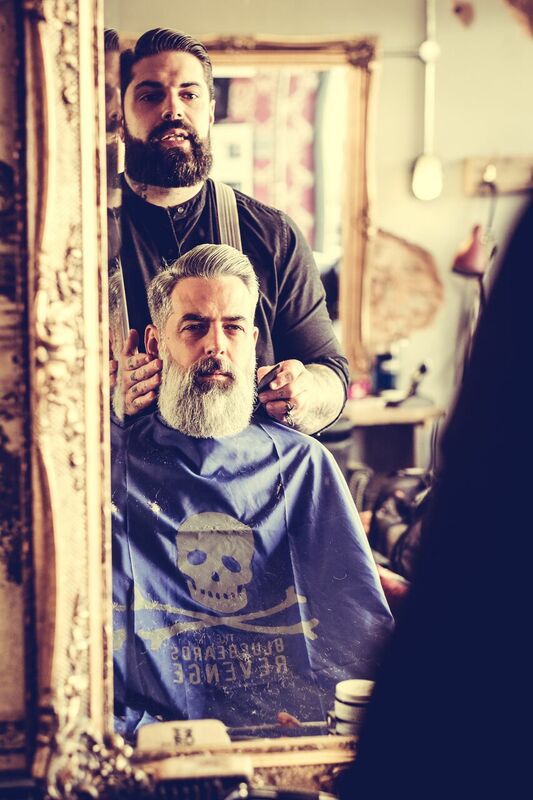 The survey, commissioned by men's mental health charity The Lions Barber Collective ahead of World Suicide Prevention Day on Sunday, revealed that men are now spending more time in their barbershops each month than at their local pubs. Majority also prefer to discuss sensitive issues with their barbers. 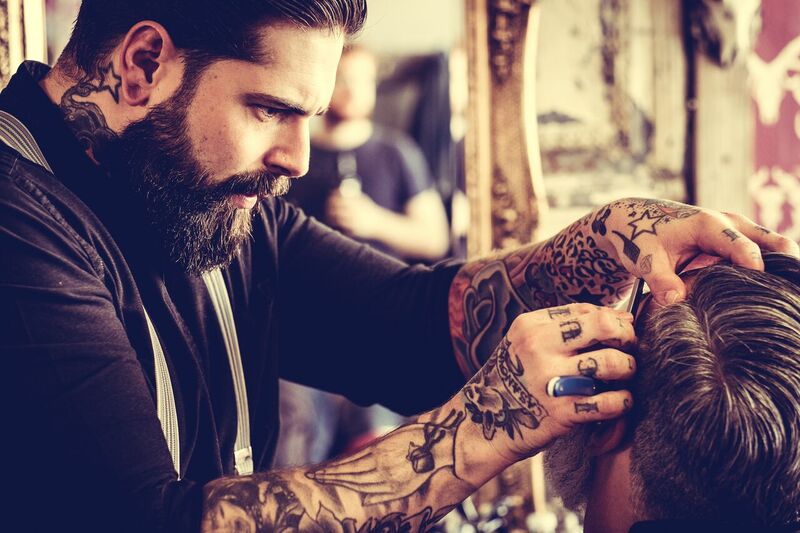 According to the survey, 92 per cent of men said they visited their barbershop or hair salon at least once a month. Compared to 70 per cent that visit their local pub at least once a month. 69 per cent also rated their relationship with their barber far better than their relationship with their local pub landlord. The survey also found that men are much more stressed today than they were ten years ago; with a staggering 62% of those aged 35 or over saying they feel greater pressure in 2017 than they did in 2007.